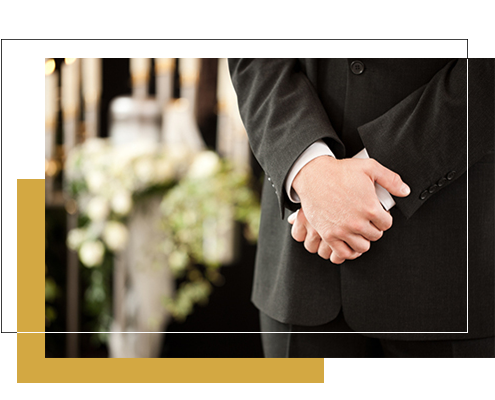 Discount Funerals – an uncomplicated price point based funeral director. Gold Coast and regional areas. There are many variables to consider when planning a funeral and we are here to help you. Please feel free to call or enquire via email for more information. We understand that this is a difficult time and that the cost of a funeral can sometimes be a hardship – so we provide you with flexible options which range from the most very basic cremation at a cost of $1990, through to a full-service funeral with all services provided. We are a small company who believe funerals should be priced according to what people can afford, funerals without great fuss that are about real people who need to deal with the fact that someone has died. For some families it is about the fact you are only having a small service, just for family or close friends something personal without the huge expense and fanfare. We offer several options to choose from. 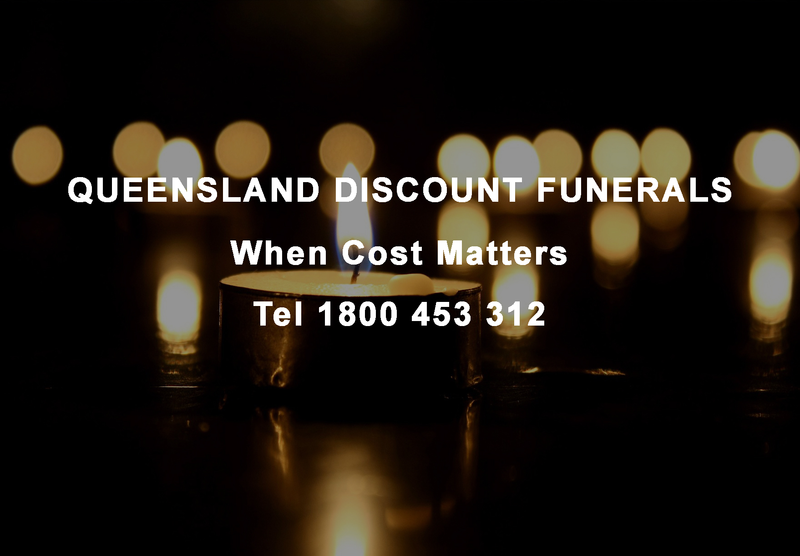 We provide funerals all over South-East Queensland, in particular Brisbane, Logan, Ipswich, Redlands, Moreton, Gold Coast and the Sunshine Coast. We will do Queensland regional also for very little extra cost.